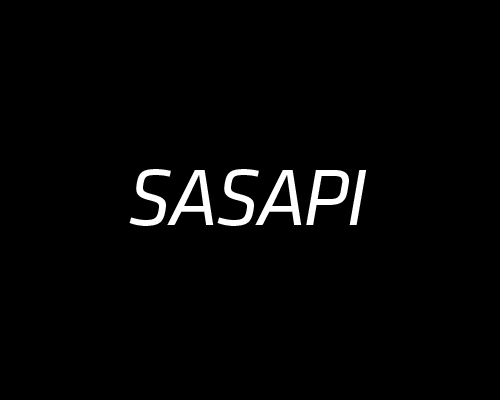 SASAPI is a multipurpose Actionscript 2.0 framework designed to bootstrap the development process for flash (>=8) sites and applications. 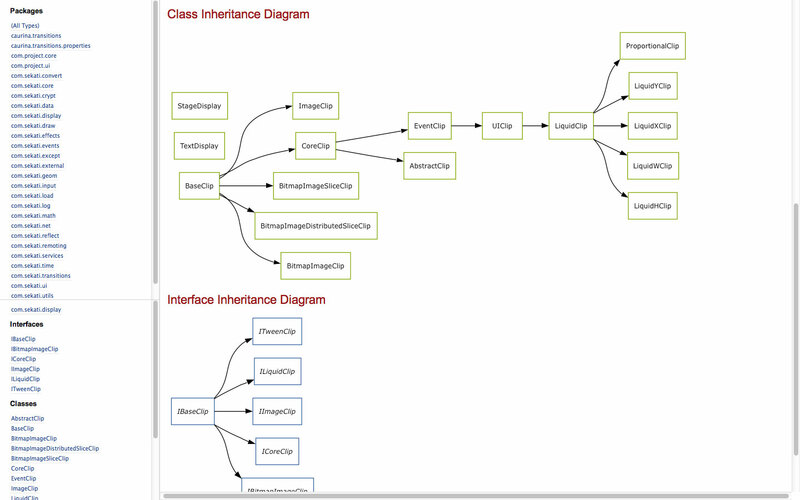 It is the predecessor to the Sekati API (AS3 framework) and boasts a flexible structure, large collection of useful classes, utilities, test files and application skeletons. 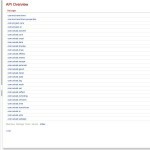 A Buildfile is included with Ant tasks for creating projects, compiling swfs, generating documentation, archiving builds and fully automating deployment through rsync+ssh. 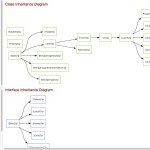 Specific attention has been paid to writing thorough and concise Documentation for SASAPI and generating useful Unit Tests to allow the framework to be easily tapped and referenced as needed. 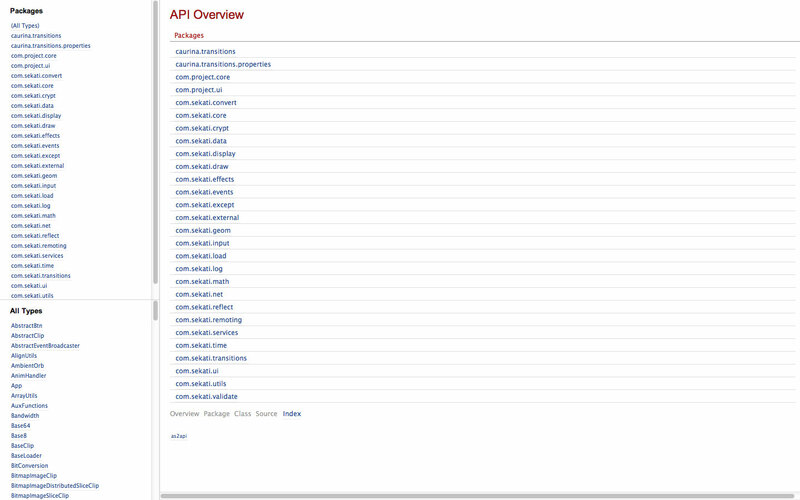 The SASAPI repository can be viewed with a web browser.